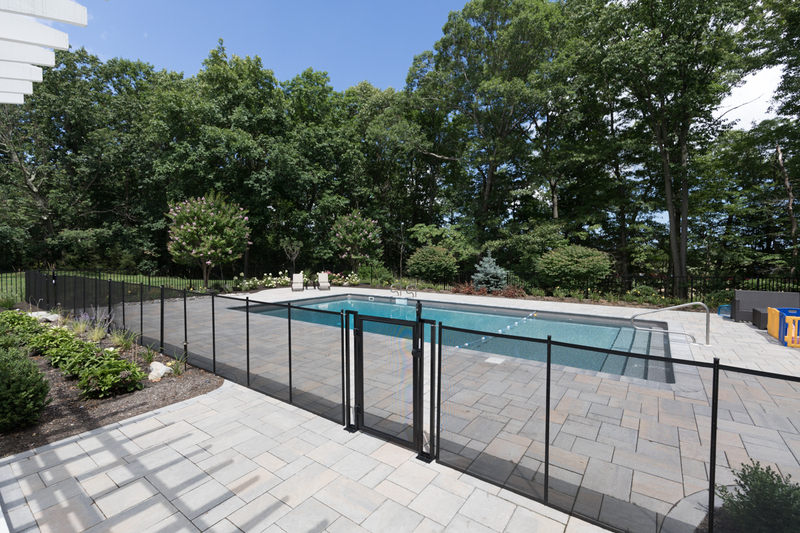 This backyard remodel came with an important task, safety. 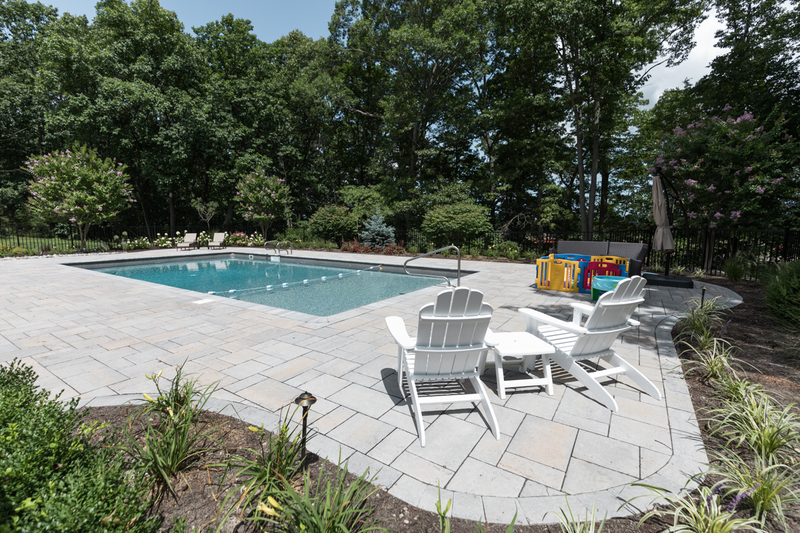 Having a pool is a great outdoor use of space and provides fun and entertainment throughout the summer months. 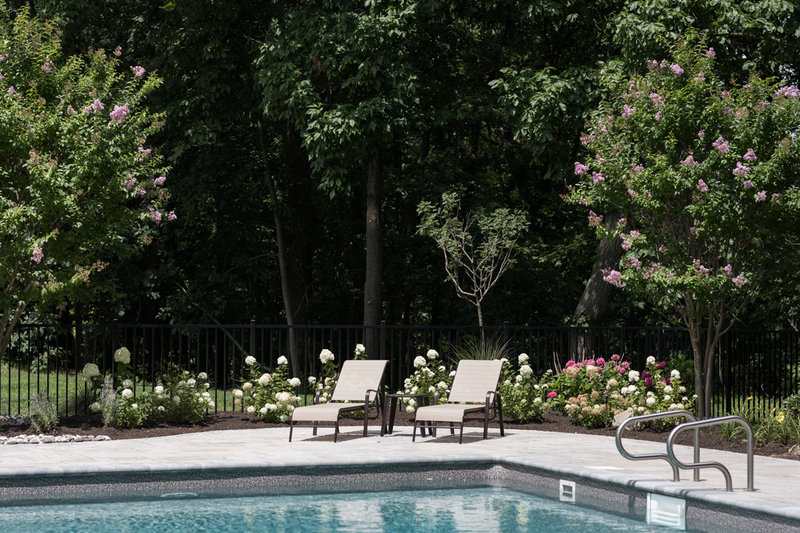 It also comes with great responsibility. 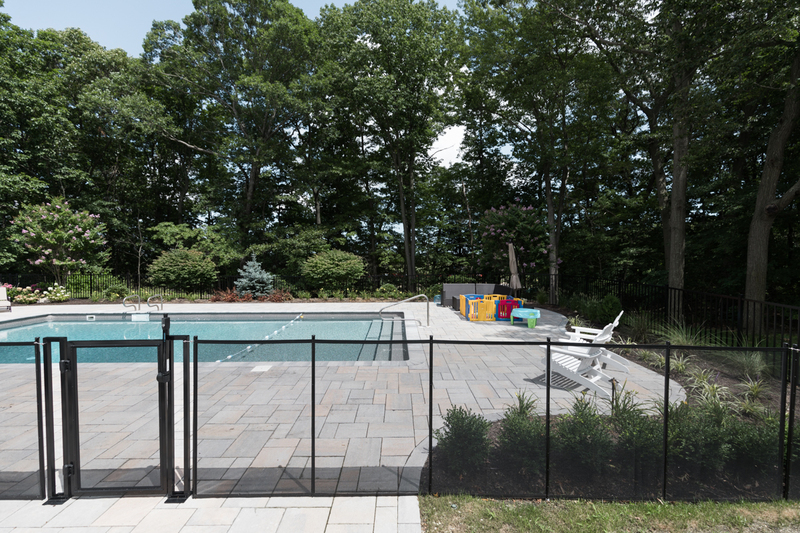 The owners of this property wanted to redesign their backyard but also incorporate a safety fence for the young children that use the space also. 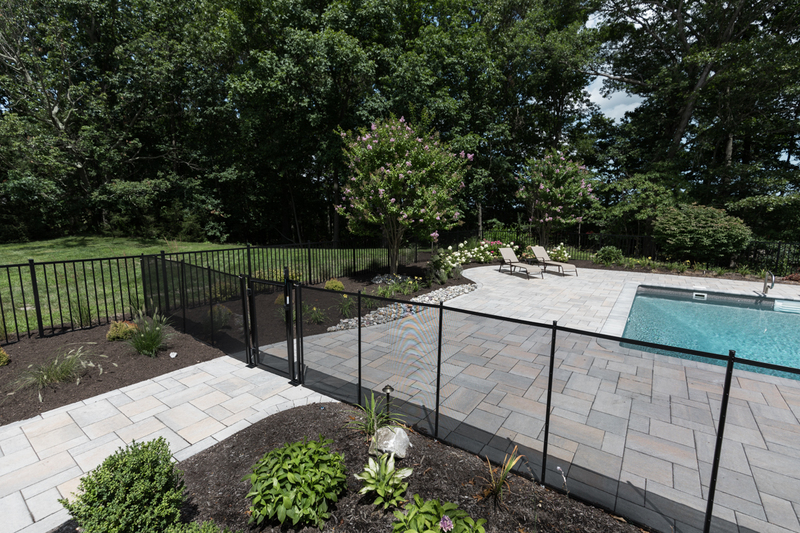 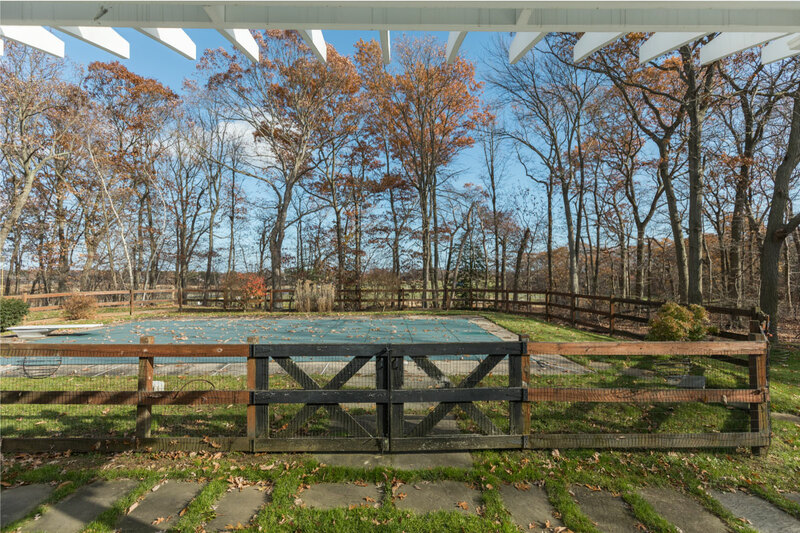 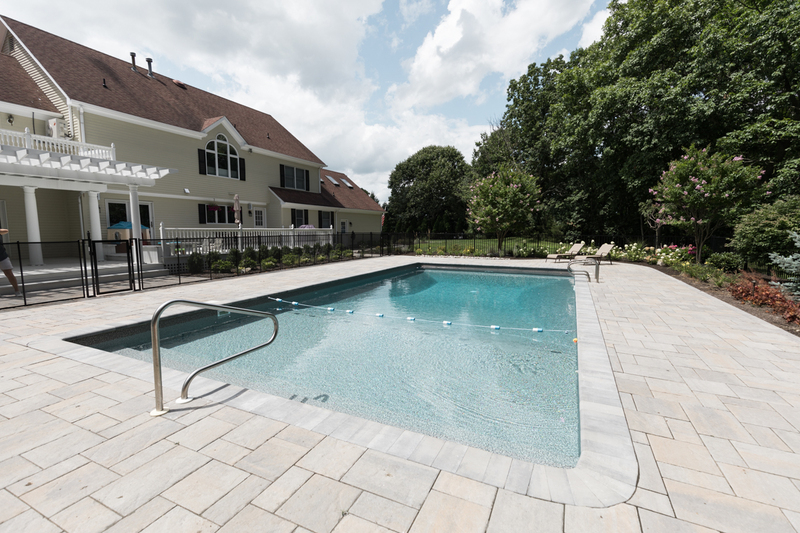 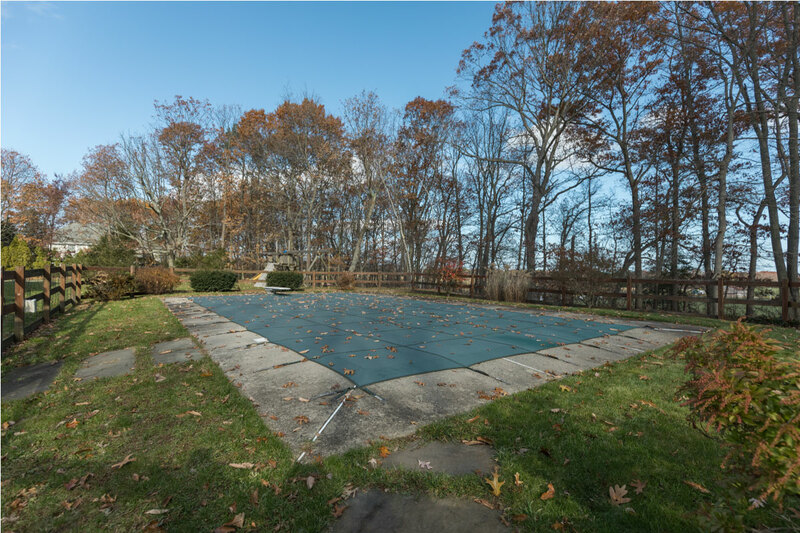 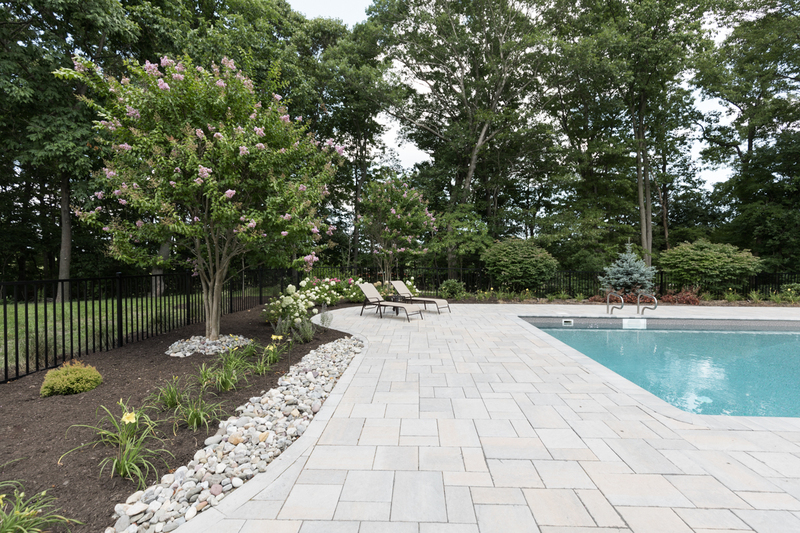 This drastic transformation is one of our more satisfying projects due to the major changes that occurred on the property with newly laid pavers, plantings and beds along with a reworked waterscape to utilized the existing pool. 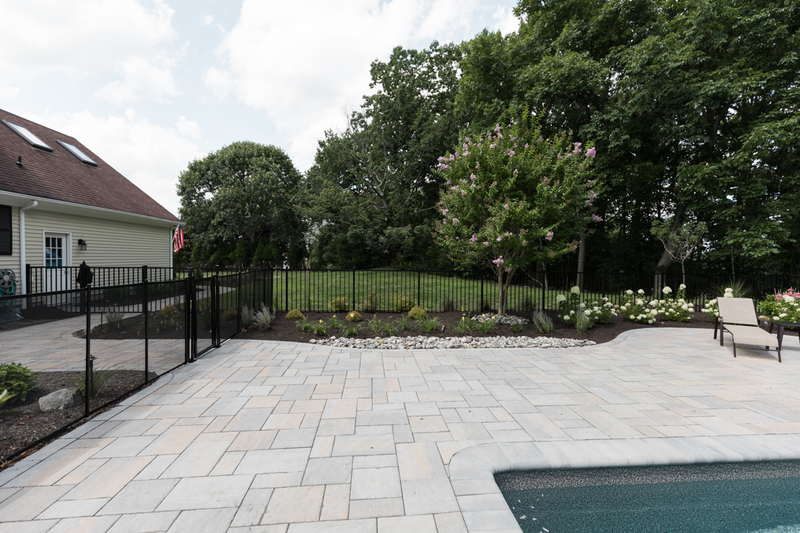 We were extremely proud of this project with the design blending in to accommodate the safety fence to create an aesthetically pleasing outdoor environment for the family to use.